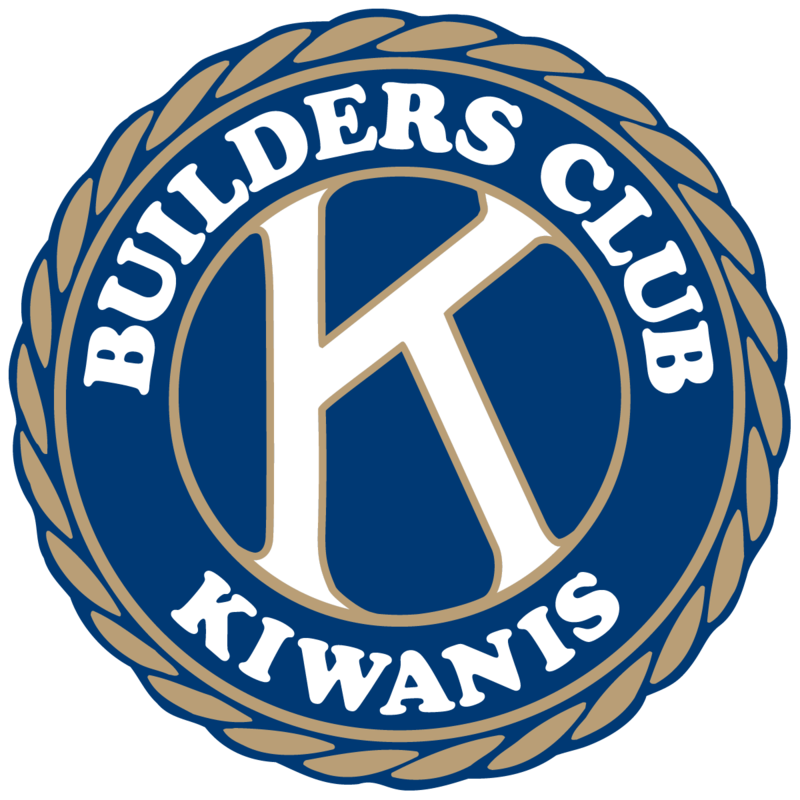 All active members of the Ohio District of Kiwanis are automatically voting members of the Foundation which is governed by a Board of Trustees. 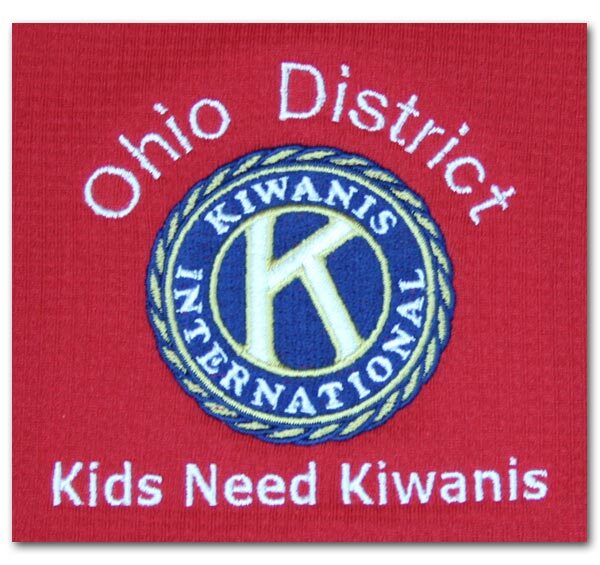 The Ohio District Kiwanis Foundation is managed by a Board of Directors consisting of twelve elected members, two appointees of the presiding Governor of Ohio Kiwanis, a representative of the Ohio Kiwanis Past Treasurers Committee, a representative from Circle K and a representative from Key Club. The elected officers of the Ohio Kiwanis District, except the District Treasurer, serve as ex-officio members of the Board. 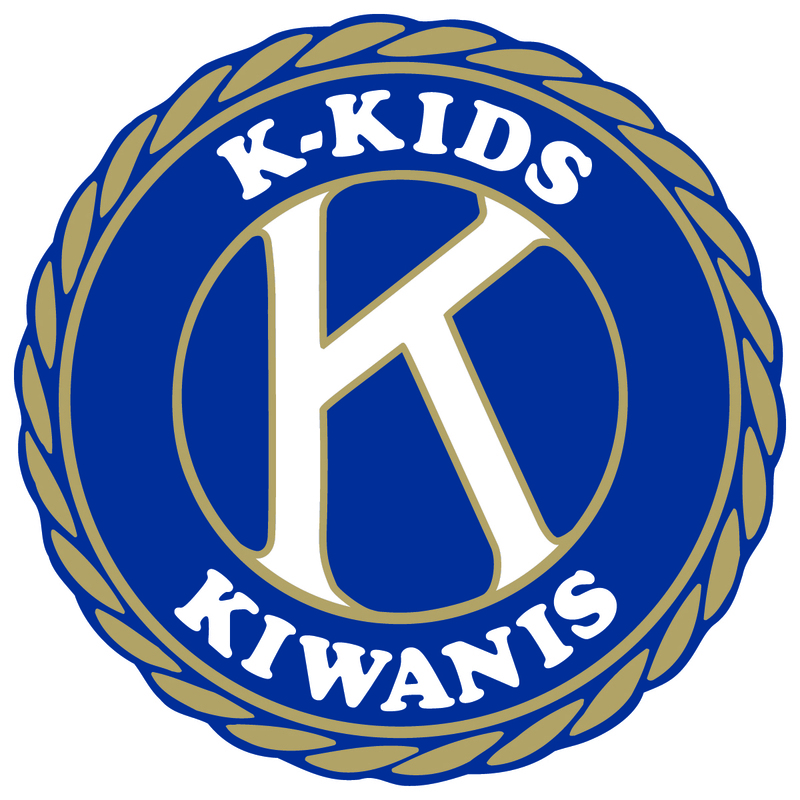 The Kiwanis Children's Fund District Chair is an ex-officio member of the Board. 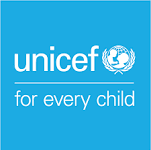 The Executive Director, Secretary, Treasurer and Social Media Coordinator are appointed by the Board of Directors. They serve as volunteer staff without salary.